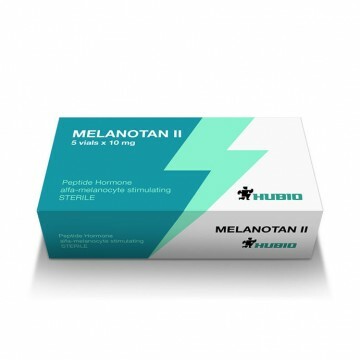 Melanotan is a hypothalamic peptide whose main task is increasing the synthesis of melanin pigment responsible for tanning of human skin color. 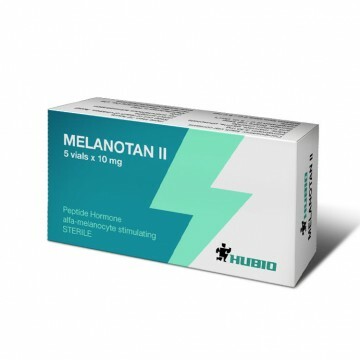 Melanotan has become a real discovery for people who want to obtain a perfect chocolate tan. In case administration of the drug in dosage significantly higher than permissible, namely 6 mg, severe tachycardia, high blood pressure has been identified, as well as a heavy load on the kidneys, leading to their defeat. The dosage of the peptide is calculated from the weight of a person, 10 micrograms per kilogram of body weight. The first few injections is recommended to start with the lowest dose of 100-200 mcg to see the reaction of the body, after the dosage can be increased up to the described rules, according to your weight. 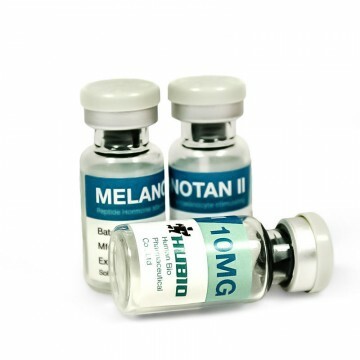 The peptide is introduced once a day, it is better to visit the beach or solarium for half an hour. Course duration is one month. Typically, a time sufficient to produce the desired effect. To maintain the result you can supplement the course with injections every 3-4 days. Note! The best result can be reached by visiting the solarium or the beach several times a week, but not abusing ultraviolet rays and regularly moisturizing the skin. Release form of the drug is the powder in the vial. Before use, the substance should be dissolved in the water for injection while not shake the vial. 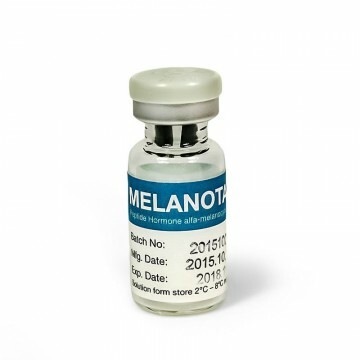 The diluted Melanotan can be stored no more than twenty days in a refrigerator.